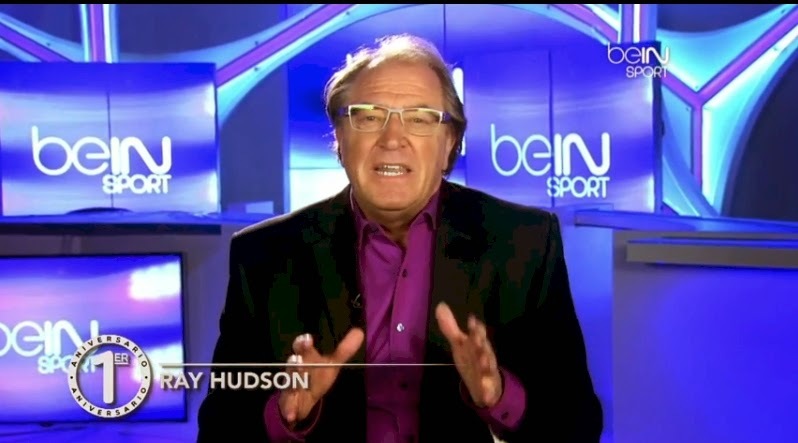 I am a huge fan of Ray Hudson and it has been a while seen I have written something about the best football commentator on the planet. 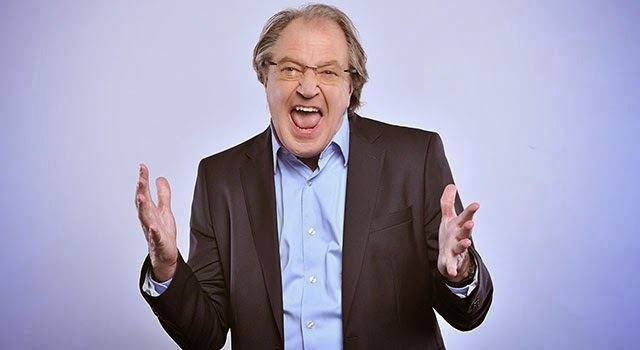 After looking at who should I feature in this weekly piece, what better way to start the month that celebrates love and affection than to give some love to the man who makes beIN Sports his home and uses his vocal prowess to enchant the airwaves. “I’m telling you man, this kid could be the best thing on two legs since Sophia Loren” - Comparing former Barcelona player, Bojan Krkic to the Italian actress. “Messi…the Mozart of our game. The rest? 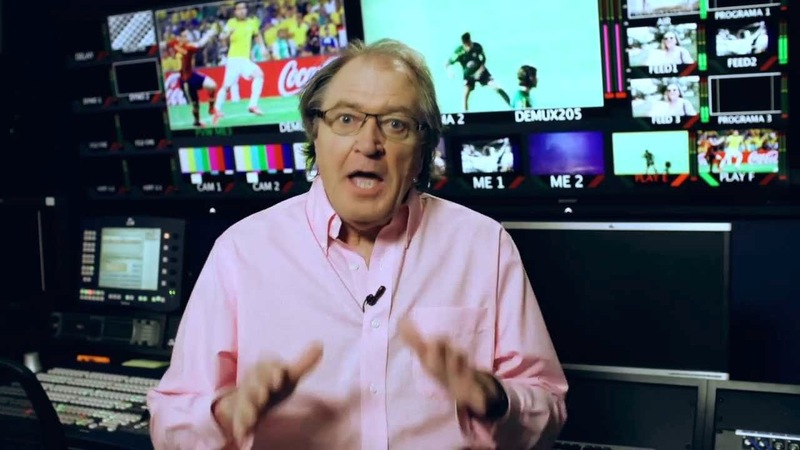 Banjo players.” - Describing Messi’s play.